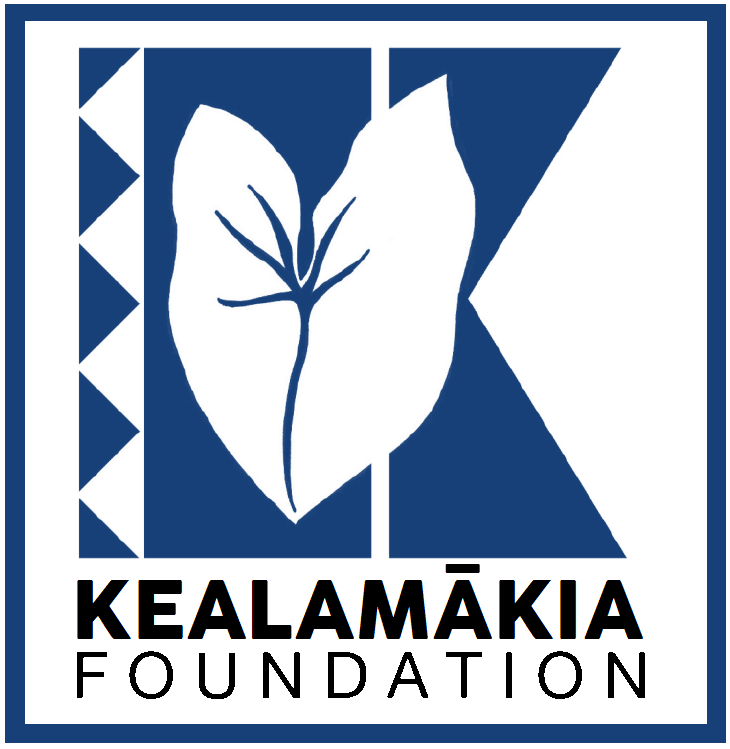 PHONE Due to an incident involving the CEO, the telephone number to contact the Kealamākia Foundation has been removed. If you would like to contact the CEO, please use any of the other additional methods to do so. Mahalo and we apologize for the inconvenience.